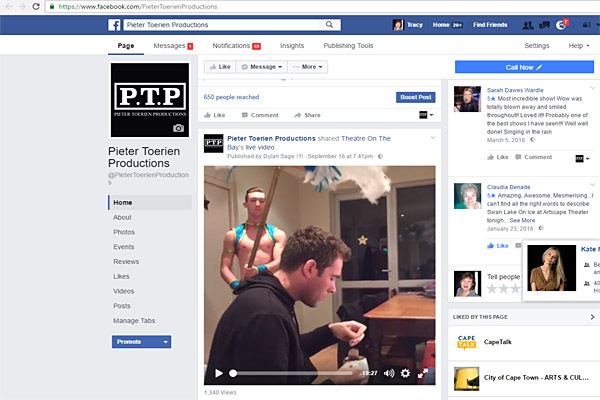 In an exciting first for South African theatre, Pieter Toerien Productions broadcast LIVE on Facebook last Friday with Jonathan Roxmouth, who plays Pharaoh in JOSEPH AND THE AMAZING TECHNICOLOR DREAMCOAT – see the insert here. This wonderful innovation happens EVERY FRIDAY @ 7PM throughout the run of this smash-hit musical, which has been EXTENDED due to public demand (dates below)! 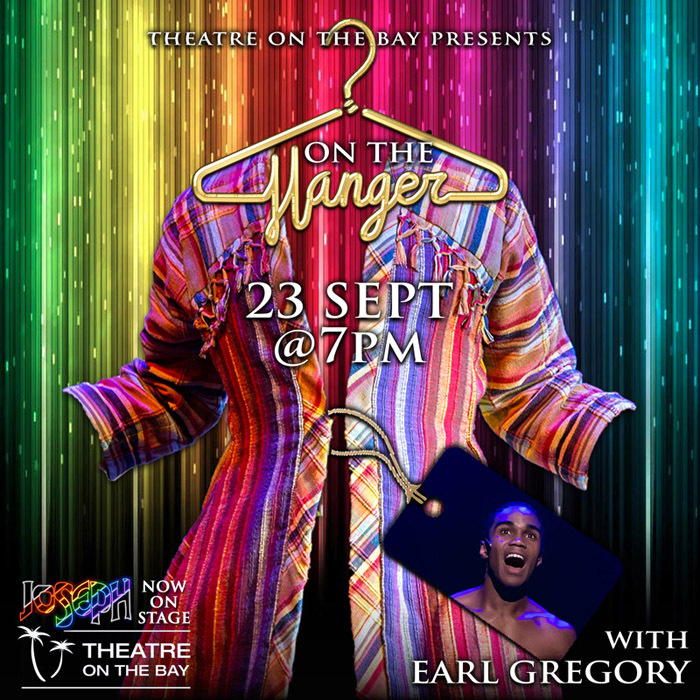 This Friday sees our brilliant Joseph, Earl Gregory, in front of the camera – a real treat! So GO ON-LINE right now to post any comments or questions that you have for Earl – he’ll answer them LIVE on Facebook on Friday 23 September @ 7pm. A Brilliant Way to Celebrate the Festive Season!